Berenstain Bears is three games in one, each game on a Sound Story Cassette that interacts with the Talking Video Game Cartridge. Bears talk and sing to the child, giving instructions on what to do next. 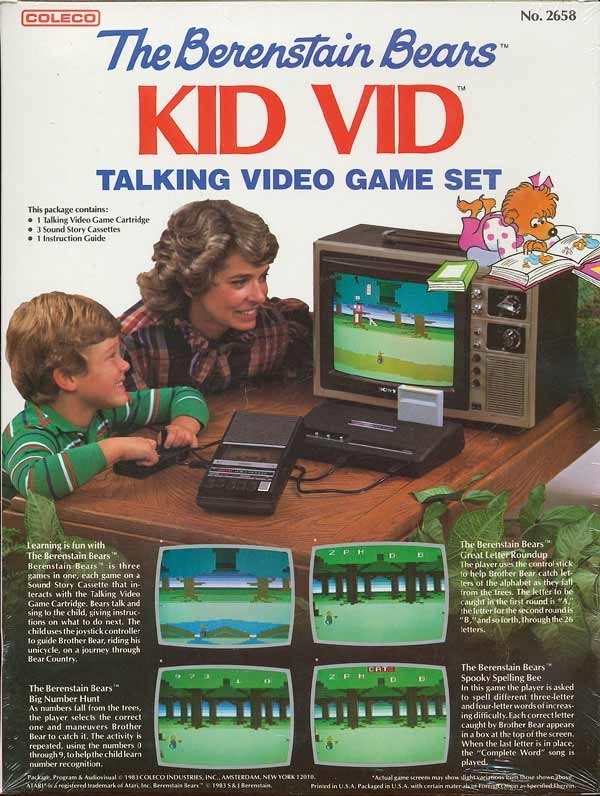 The child uses the joystick controller to guide Brother Bear, riding his unicycle, on a journey through Bear Country.